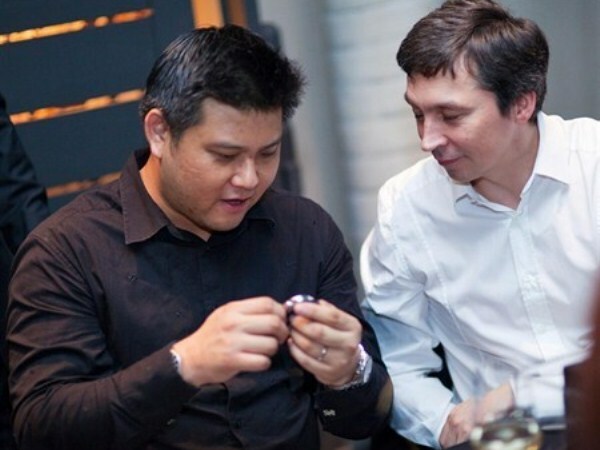 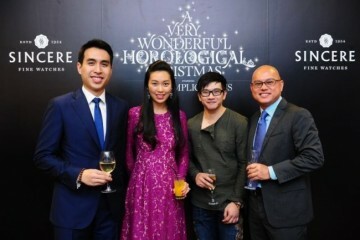 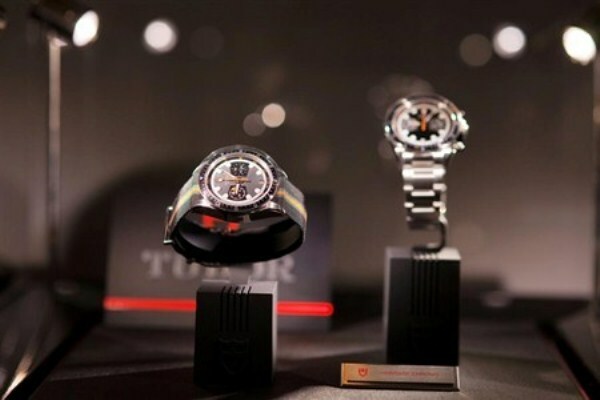 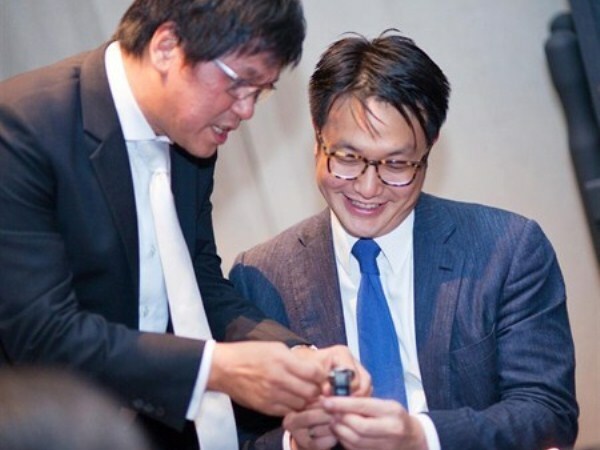 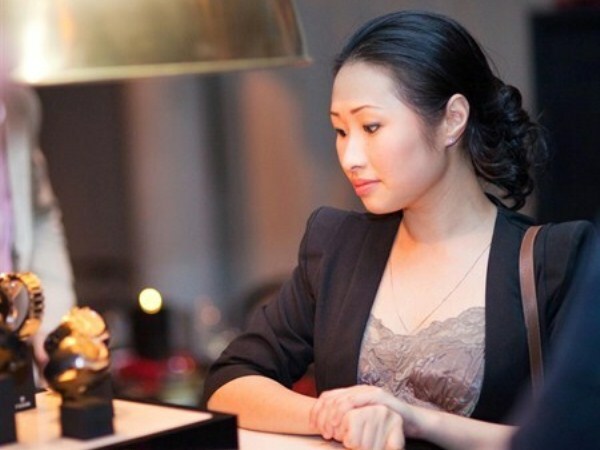 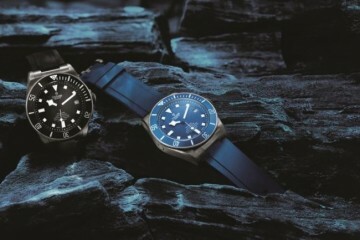 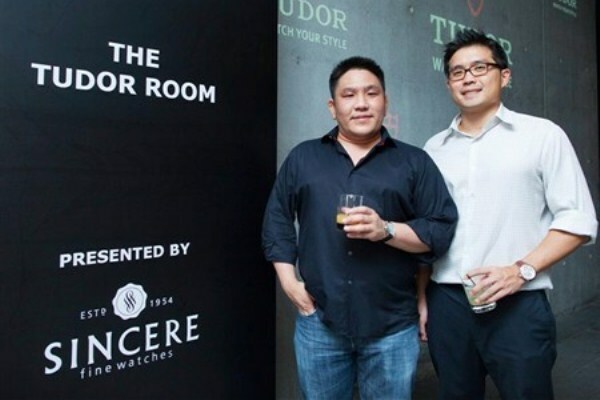 In an exclusive showcase of Tudor‘s stunning Baselworld 2011 collection, a select group of about thirty young urban professionals in Singapore were treated to a private dinner party jointly hosted by Sincere Fine Watches and Tudor. 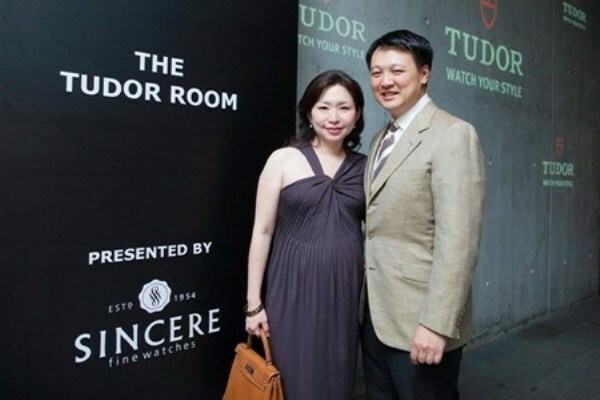 Set against a theatrical ambience reminiscent of the 1960s, revelers were transported in time for a retro chic party held to music inspired by popular drama series Mad Men. 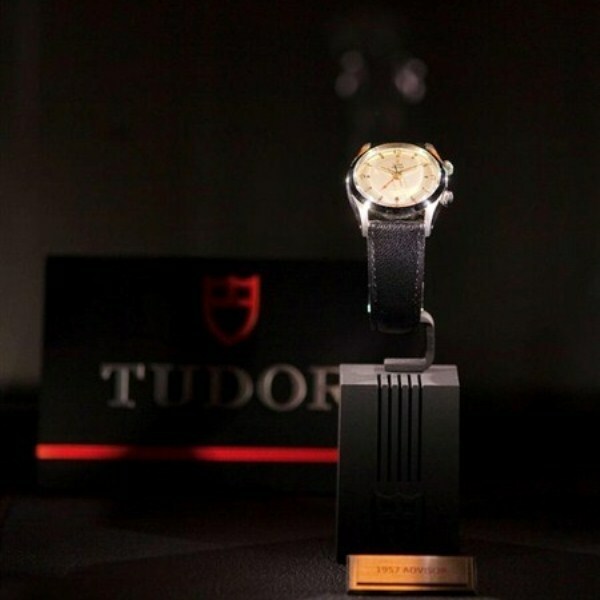 While sipping cocktails and savouring delectable canapés, guests had the pleasure of appreciating the Tudor Heritage story and the historical timepieces on showcase, the undisputed star of which was the original vintage 1957 Heritage Advisor from Tudor, specially flown in from Switzerland. 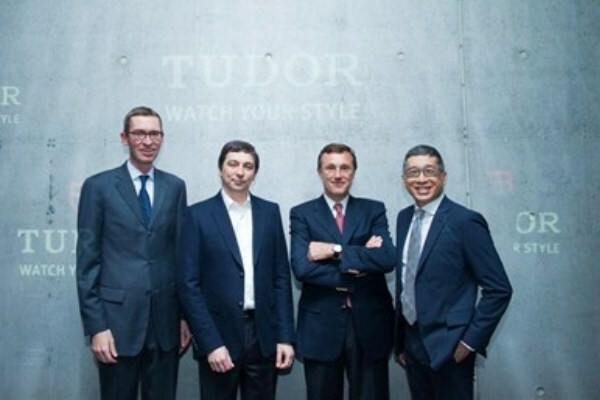 The Chief Executive Officer of Tudor, Mr. Philippe Peverelli, who was in Singapore to grace this special event, also shared his vision for the brand and was on hand to introduce the Tudor 2011 novelties to the guests present.